Columbus Ohio singer and songwriter Renee Dion’s sultry blend of jazz, R&B, hip hop and soul makes her a unique find in a sea of imitators. After sharpening her skills in Los Angeles, Chicago and Atlanta, the Columbus Ohio native is quickly becoming one of the most talked about new singers in alternative soul music. Having opened for artists Eric Roberson, N’Dambi, Jesse Boykins III and singing alongside Gordon Chambers, she has earned her nu-soul stripes. Renee Dion’s jazz and hip hop improv style was displayed in the summer of 2010 in her mixtape series. 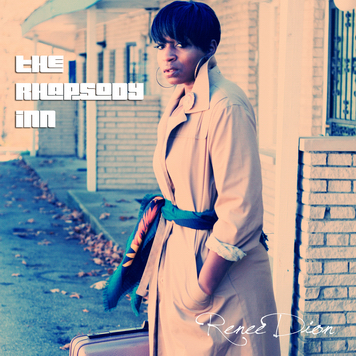 Her debut album, The Rhapsody Inn, is produced by BJazz and Rob Riley of The Liquid Crystal Project, and was released in March of 2011. Known for her dynamic live shows and passionate vocals, it will only be a matter of time before Renee Dion is in a city near you.